Additional space allows external charging (4 AAA alkaline batteries). Visualizes 2.4 & 5 GHz on iOS, Android, PC and Mac. Improvements include play / record, enhanced Reporting Function and SNR / SINR automatic calculation. 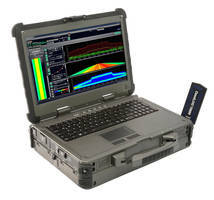 Consist of 2.1 and 3.2 GHz models with 1 Hz minimum RBW and 10.1 in. TFT wide-screen color display. Embedded with PC software that enable front panel emulation, EMI scanning, EMI test reports, 3D spectrum monitor and remote control capabilities. Deliver phase noise of -98 dBc/Hz @ 10 kHz offset and uncertainty of ±0.7 dB. 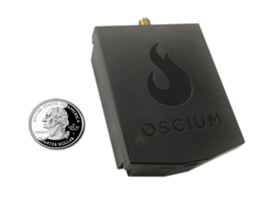 Available in 8, 18 or 27GHz versions and enables capture of elusive time-varying signals across an instantaneous bandwidth of up to 100MHz. 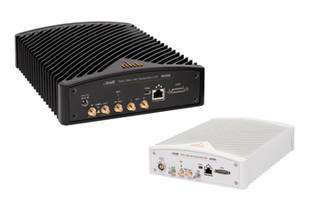 Sleeker, lighter weight and quieter spectrum analyzers designed to monitor wireless signals in real-time. Ideal for sensing signals that vary dynamically in amplitude or are agile in frequency. 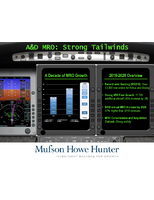 Check out this overview of the Maintenance, Repair and Operations (MRO) segment of the Aerospace and Defense (A&D) industry along with the factors impacting its continued growth. 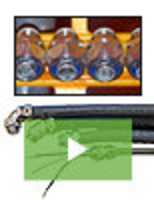 Designed for measuring dimensional changes of materials from -150 to 1000°C temperature range. Separates simultaneous expansion and contraction of a material for viscoelastic properties. Features new-app style touch screen interface and TRIOS software. 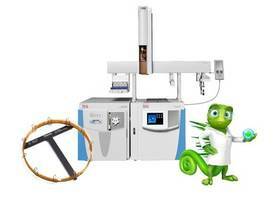 Features a Triple Quadrupole TSQ 9000 GC-MS/MS system that is equipped with advanced ionization source for sensitivity improvement and cost-effective routine analyses. 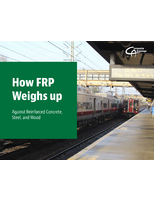 Embedded with a suite of tools and pre-loaded acquisition, calculation and reporting templates. 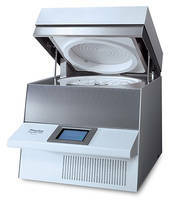 Designed for determining of harmful contaminants such as dioxins and PCBs in food and feed samples. 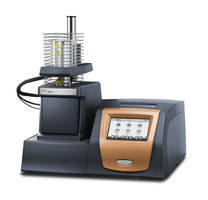 Automatically analyzes moisture, volatiles, ash, fixed carbon, and a special application for coal & coke as per ASTM D5142-09. 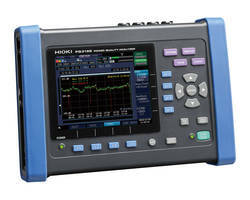 Offers RS-232 interface, USB interface and supports IQ/OQ/PQ. Provides 4 second response time, clock (printout, GLP, GMP, auto-cal) and communication options (USB, bluetooth, wireless). Available in seven models with frequency coverage of 9 kHz to 9/14/20/26.5/32/44 and 54 GHz. 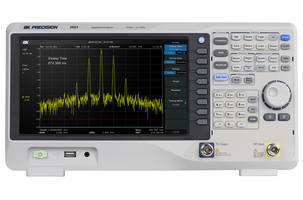 Provides a continuous frequency coverage of up to 54 GHz and real-time spectrum analysis bandwidth up to 100 MHz. Delivers DANL of less than -160 dBm, TOI of +20 dBm and a phase noise of -110 dBc/Hz at 100 kHz offset. 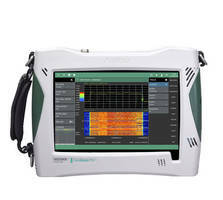 Offers 3D real-time spectrum monitoring and recording and comes with patented filter technology. Features up to 4TB ultra-fast SSD recording storage and scans 20 GHz bandwidth in less than 20 mS. 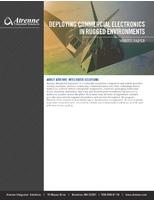 Tested in accordance with MIL-STD-810G, IP65 and MIL-STD-461F standards. Protocol Simulator addresses SS7 transport over IP networks. 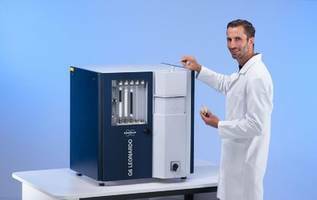 Folded Capillary Cell optimizes zeta potential measurement.